Nothing can beat an Aloo Tikki is what I always feel. 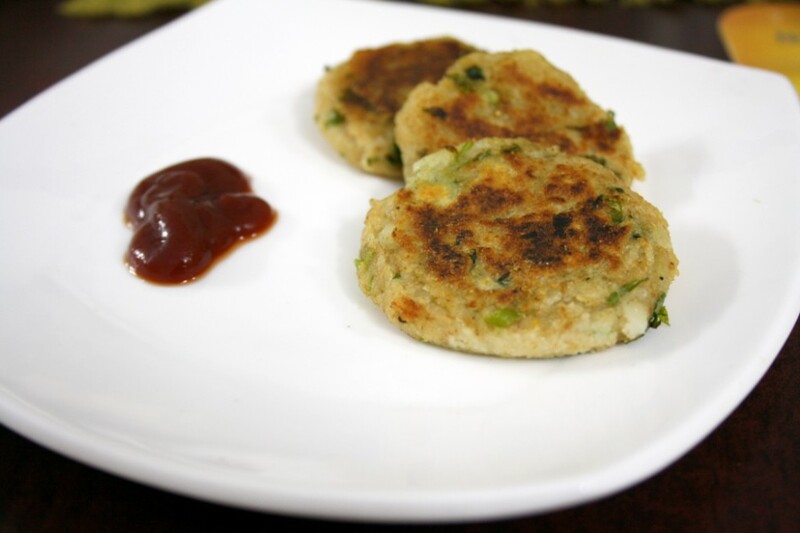 As for every Indian recipes, there are countless recipes for Aloo Tikki, yet each one will delight you as never. One can’t simply stop with one, and it’s not really required when you make this healthy swallow fried tikkis, rather than the deep fried ones. And you can make this very quick as it hardly requires anything else than what you already have in your pantry. I am sure there are not many who might say no for a aloo snack and this one is a party party pleasers as well. When you have a party, this will surely be the easiest and the best snack that you can make to please the little ones who come for the party. Konda and Peddu love to dip these in tomato ketchup and enjoy. Amma makes this when she either has excess bread on hand or Potatoes. 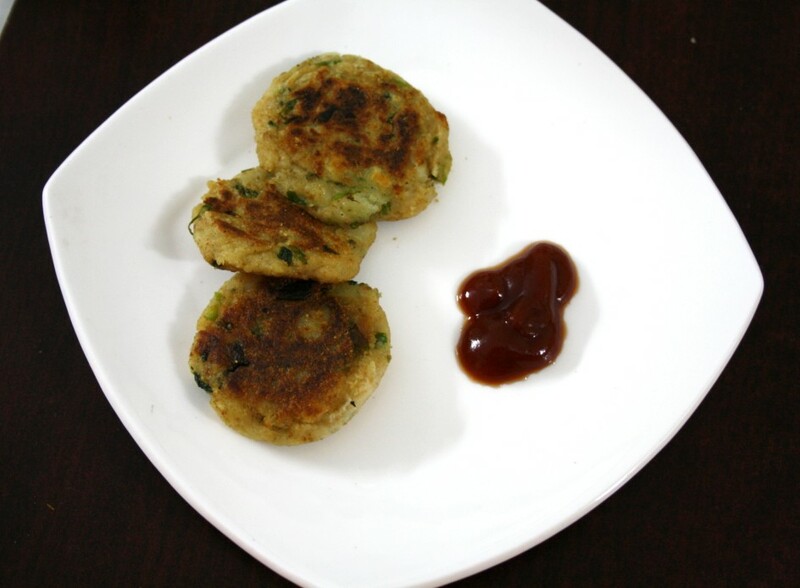 But I am sure you need not wait for that occasion to make these easy Aloo tikkis. Oil – as required for swallow frying. Wash and make marks on the potatoes, microwave for 7 – 8 mins. Soak in water and peel the skin. Mash well using a fork. Then trim the sides of the bread, soak in water and squeeze away immediately. In a bowl, take the mashed potatoes, bread, finely chopped chilies, cumin powder, coriander leaves, salt and mix well. Pinch into small balls, flatten them into small discs. Heat a swallow pan with 1 tsp oil. When you are done making all the tikkis, transfer to a plate, spread little chat masala on both sides and swallow fry these on hot pan. Wow…thats a wonderful dish!!!! Slurrp!! love these. Most satisfying . The aloo tikkis look delicious.. We make it slightly differently, would try your version someday.. Sounds delicious & very easy !